The Doynton Hard Half Marathon is brought to you by Emersons Green Running Club (EGRC). 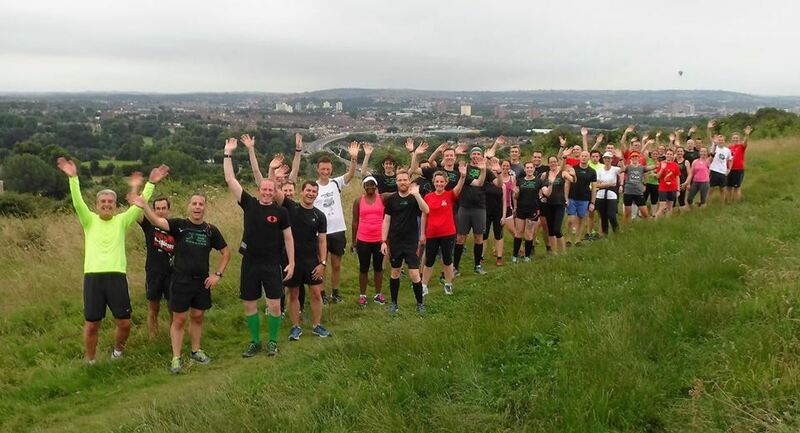 We're a friendly bunch and cater for all running abilities and have about 200 members. 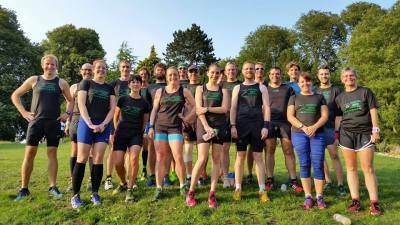 We meet on Monday, Tuesday and Thursday evenings at 6:45pm (for a 7pm run) at: Changing room 4, Pomphrey Hill Pavilions, Pomphrey Hill, Emersons Green, Bristol BS16 9NF. All enquiries about the Doynton Hard Half Marathon should be directed to dhhm@emersonsgreenrunningclub.co.uk. Either Pete or Neil (and sometimes both) will respond to your query and will exchange phone numbers with you privately if you want to talk. If you want to talk about running, the club, other races that we stage, or just about anything really, then please send an email to contact@emersonsgreenrunningclub.co.uk . We'd love to hear from you.